Featuring a shared lounge where you can meet up and hang out with other guests. Fully equipped shared kitchen is available so you can cater yourself 24 hours. 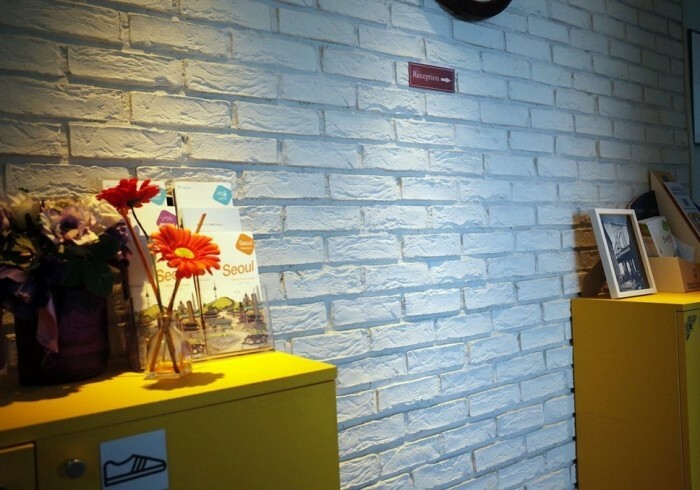 YaKorea Hostel Gangnam has air-conditioned private rooms and dormitory beds. Toilet & Shower is shared. Towels, shampoo, hair conditioner, hair dryer, and soap are provided for free. We are also offering free Super fast WiFi throughout the property.